Talk to one of our local caterers for main course menus. This will make your planning experience easy and enjoyable. We know there's a lot of great food on the Palouse to be shared, bring your own prepped food for your event! Need an industrial kitchen to make your small business or hobby thrive? We are your place! 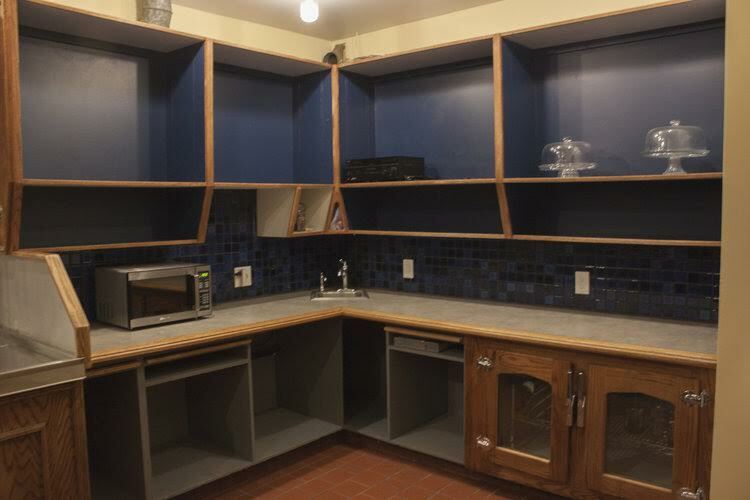 We offer hourly kitchen rental which includes; 6 burner stove, oven, grill, Hobart mixer, microwave, and fridge. 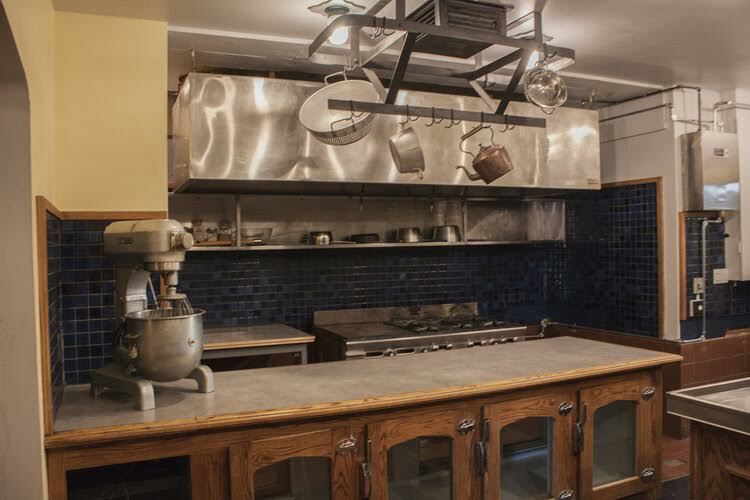 The Seasoned House is your perfect place to host intimate cooking classes in an inspiring kitchen.